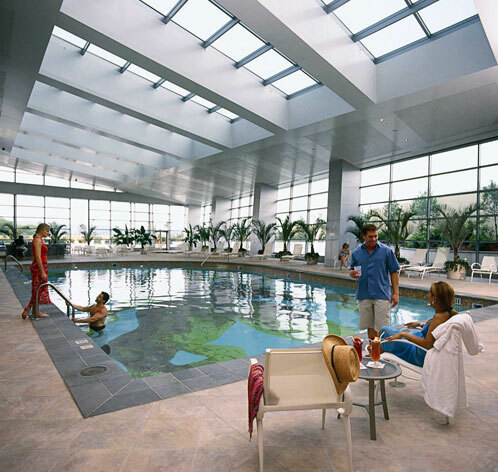 Enjoy spa therapies influenced by ten exotic cultures in the 22,300 square-foot luxurious Elemis Spa at Mohegan Sun. Scenic views soothe the mind and body as you indulge in the extensive spa-therapy menu complete with an array of deluxe treatments and services. 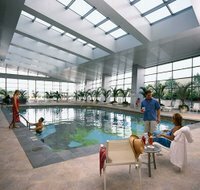 Offering over 22,000 square feet, the Elemis Spa offers 15 Spa-therapy rooms, 2 exotic Spa suites, a Spa-therapy couples room, separate men's and women's relaxation lounges, complete gymnasium and exercise studio and a full service hair and nail salon. Everything you would want under the Sun.